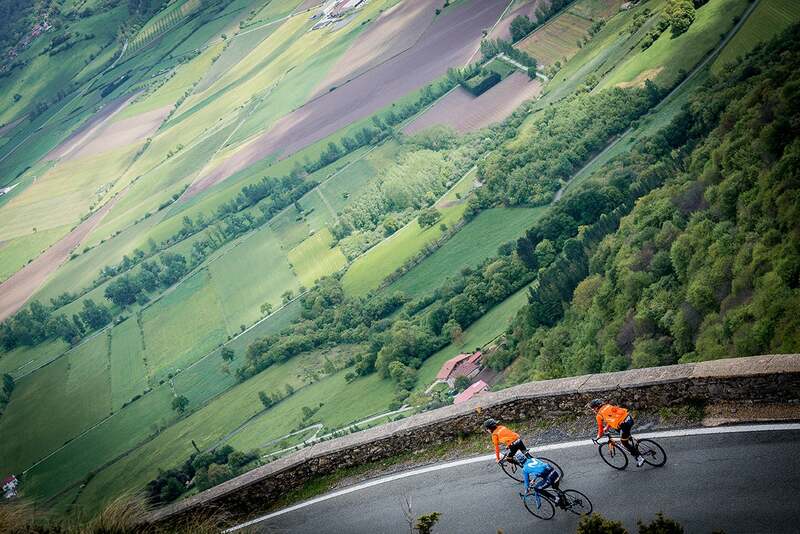 “Who needs Monaco?” Mikel Landa shouts out as he passes by with friends as they approach the Puerto de Orduña, an impressive climb in the heart of the Spanish Basque Country. Landa, of course, is the preeminent Basque cyclist in activity and his late-race challenge for the podium, not to mention his inspired #FreeLanda campaign, made him one of the great revelations of the 2017 Tour de France. But despite his increasing star status, Landa remains firmly attached to his Basque roots. And while he currently rides for Spain’s Movistar squad, he dreams of once again seeing a Basque team racing in the Tour de France. 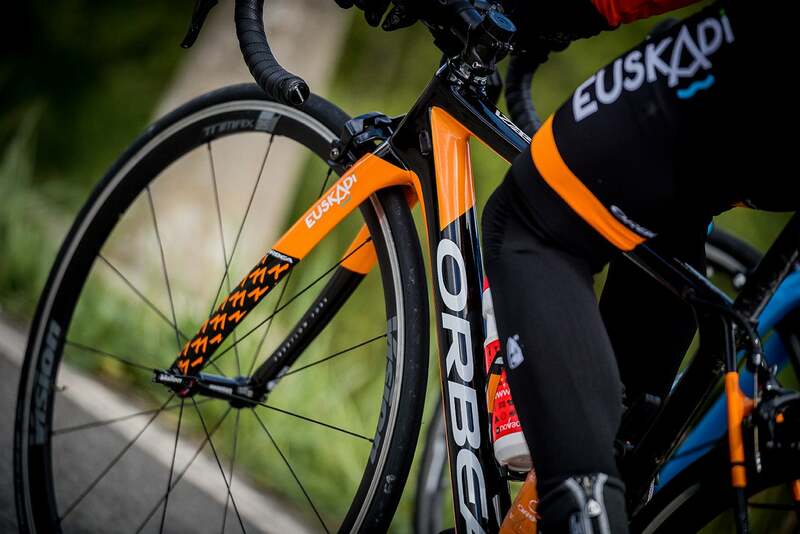 As a Basque rider, Landa grew up watching men like Iban Mayo and Samuel Sanchez carry the distinctive orange colors of the regional Euskaltel-Euskadi team into the Tour de France. 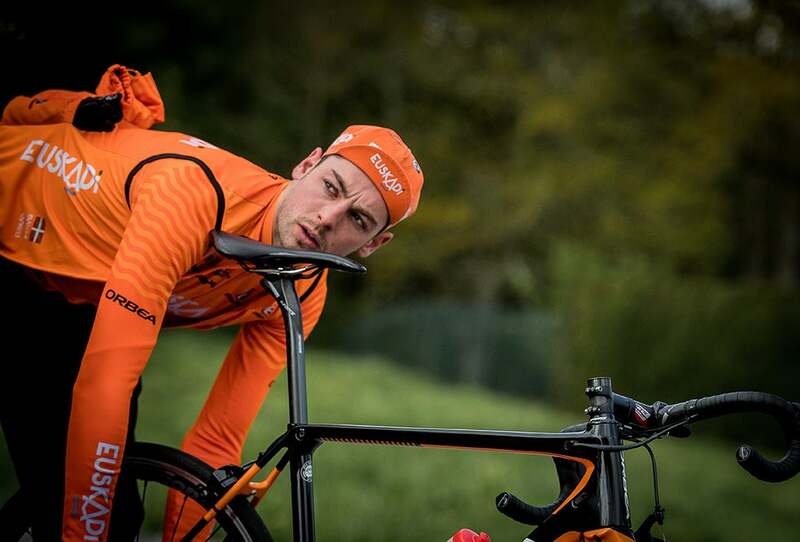 Seeing a regional team battling cycling’s biggest stars on the sports biggest stage gave him a vision of whom he could be. 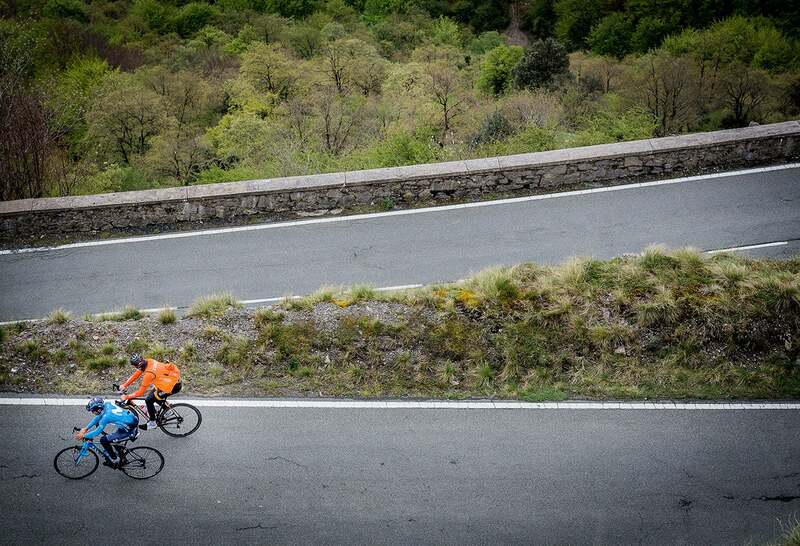 And although Euskaltel is no longer on the UCI WorldTour, Landa is playing an active role to revitalize the team. Last year, during the Tour de France no less, Landa decided to get personally involved with the Fundación Euskadi, his old club, and shortly after the race he agreed to become the president of the Fundación. Starting out as an amateur team in 2008, the Fundación Euskadi was originally designed as a development outfit for the pro team and it was here that Landa got his first real break as an amateur. But this year it has taken UCI Continental status as it attempts to reintegrate the elite ranks. 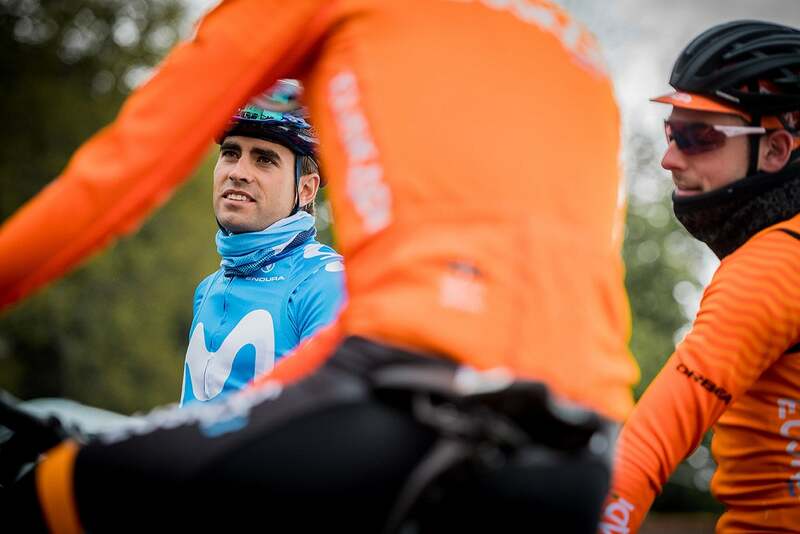 The Fundación Euskadi could not hope for a better leader, as Landa can frequently ride with the many up-and-coming riders in the region, passing on his experience as a professional. 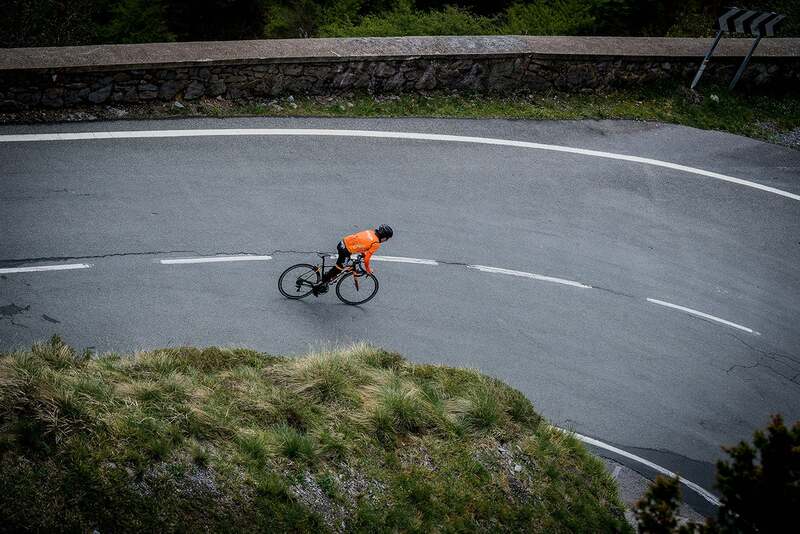 After meeting at Landa’s home, they decide to head toward Puerto de Orduña where one of the riders, Ibai Azurmendi, can do some specific climbing work. 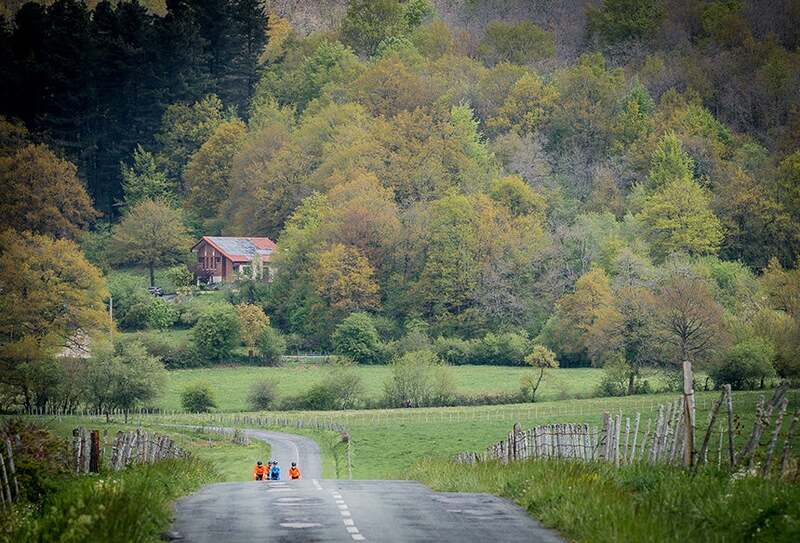 Rolling out of town, the group cruises through the lush countryside so typical of the Basque Country. 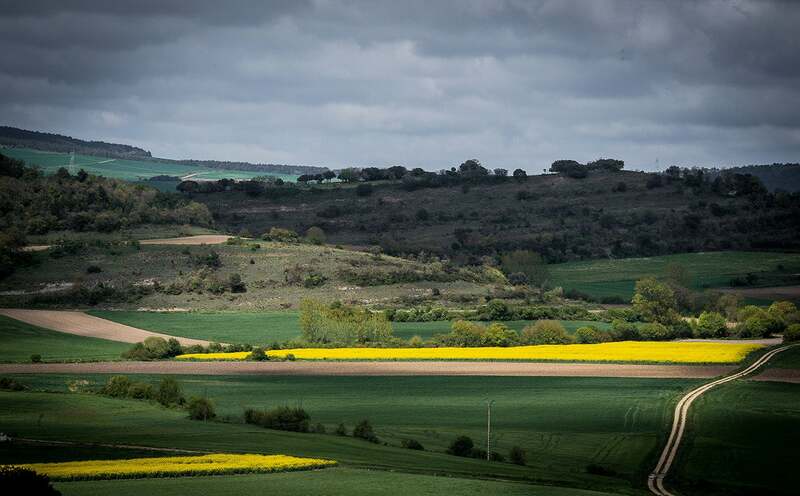 Rain may be frequent in this corner of northern Spain, but so is the abundant vegetation. 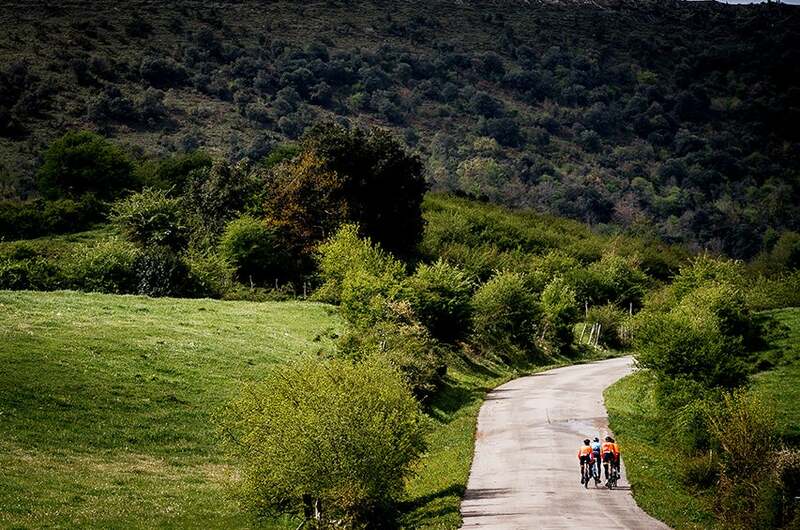 Almost instantly we are on remote narrow roads where the riders can talk easily as they roll along.